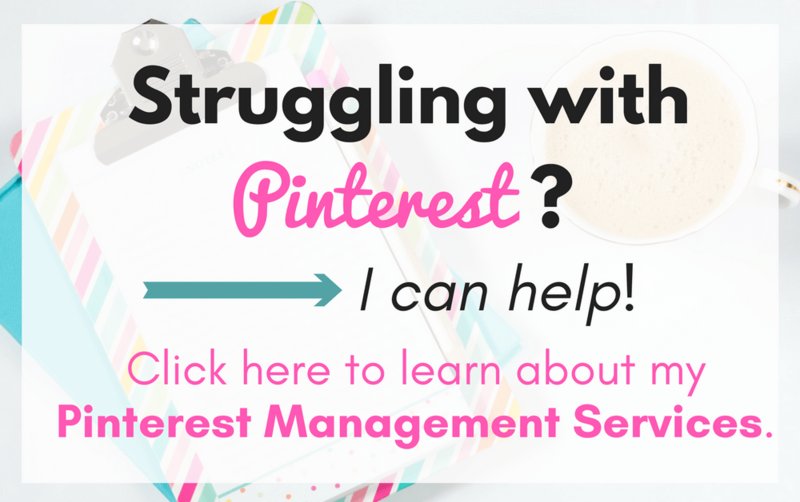 Think you might need a Pinterest Virtual Assistant? In this post, I reveal four signs it’s time to hire one (and how you can hire me!). Pinterest users, on average, have about ten percent more money than non-Pinterest users. They love to shop, and they’ve got the money to spend! Although females make up the majority of Pinterest users, men are starting to use the platform more and more. In that same period, the site had 3,386 users. 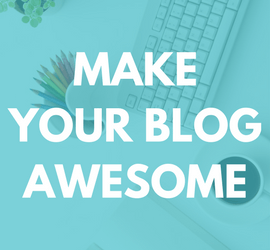 What could you do with an extra 3,386 eyeballs on your content? Despite what I just told you, it’s important that you know something. This is the reality of Pinterest: Pinterest can be amazing, but it can also be confusing, frustrating, or even boring. For that reason, I have some advice for you that I think you’ll appreciate. It’s important to have a Pinterest traffic strategy, but there are a lot of reasons why you shouldn’t be the one managing that Pinterest traffic strategy. 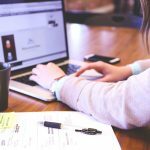 I’m of the mindset that you should spend your time focused on the business activities that you do best and let other people (like a Virtual Assistant!) take care of the rest. Pinterest is definitely one of those business activities you should outsource. For that reason, I’ve laid out four signs it’s time hire a Pinterest Virtual Assistant. 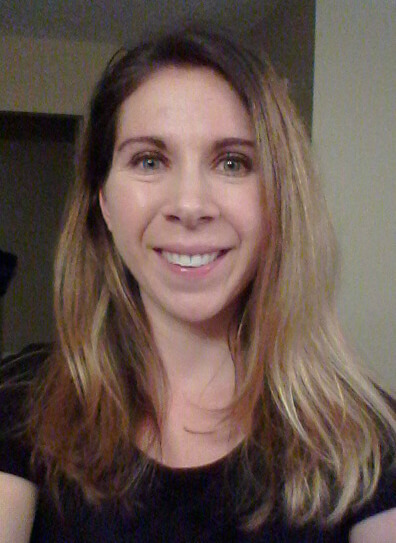 I’ll also show you how you can hire me to be your Pinterest Virtual Assistant! 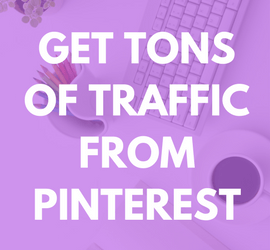 #1: You want to generate traffic from Pinterest, but you just don’t have the time. You’ve heard great things about Pinterest, but you can’t imagine finding the time to learn how to use it, not to mention the time required to manage your Pinterest presence. The truth is no business owner can do it all. You might want to “be everywhere,” but there are only 24 hours in a day. It’s important to spend your time on the tasks that you do best and hand over other tasks to people who can do those tasks better than you. That’s just smart business! Why not let someone who knows what they’re doing manage your Pinterest account so you can focus on other areas of your business? #2: You’re overwhelmed by the thought of developing a Pinterest strategy. Whenever you look into using Pinterest for your business, you feel overwhelmed and end up putting it off yet again. Should I use Tailwind? What about BoardBooster? What the heck is Pinterest SEO? Why isn’t that group board with 3,325 contributors a good thing? 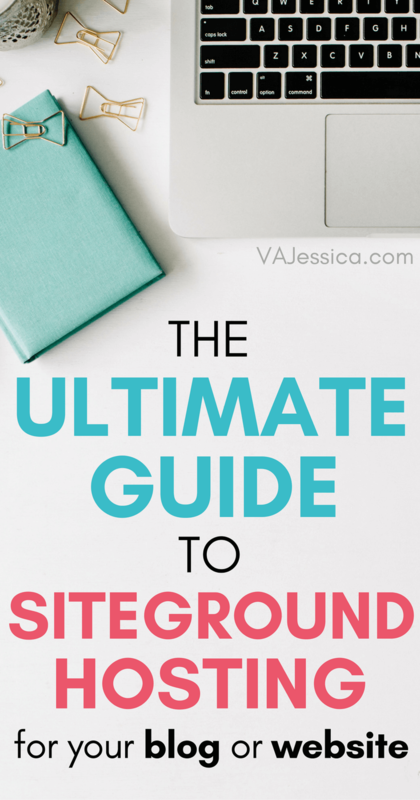 Even if you have the time to dedicate to Pinterest, it can be confusing and overwhelming. It can also be costly if you buy course after course, trying to figure out the “perfect” strategy while sending yourself straight into analysis paralysis. Why waste time and money trying to figure it all out on your own when you can just let someone else develop and manage your Pinterest strategy? #3: You’re spending a lot of time on Pinterest, but it’s just not working for you. You pin your blog posts to Pinterest, you’ve joined a few group boards, you think your profile looks pretty good… but your Pinterest traffic is dismal. What’s going on?! You’re sick of putting in the effort and not seeing results. Why not work with someone who can help you develop a better strategy so your hard work actually pays off? #4: You do well with Pinterest, but you are so, so sick of Pinterest. 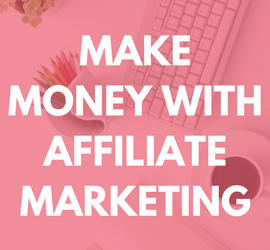 Pinterest is a goldmine of traffic and leads for your business, but you feel like you would rather eat nothing but broccoli for the rest of your life instead of loading up your Tailwind queue one more time or finding better group boards. Pinterest loves you, but you’re just so over it. Why not hand over your Pinterest tasks to someone who loves all things Pinterest so you can get back to spending time on the tasks you love? 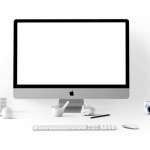 Want to work with a Pinterest Virtual Assistant? 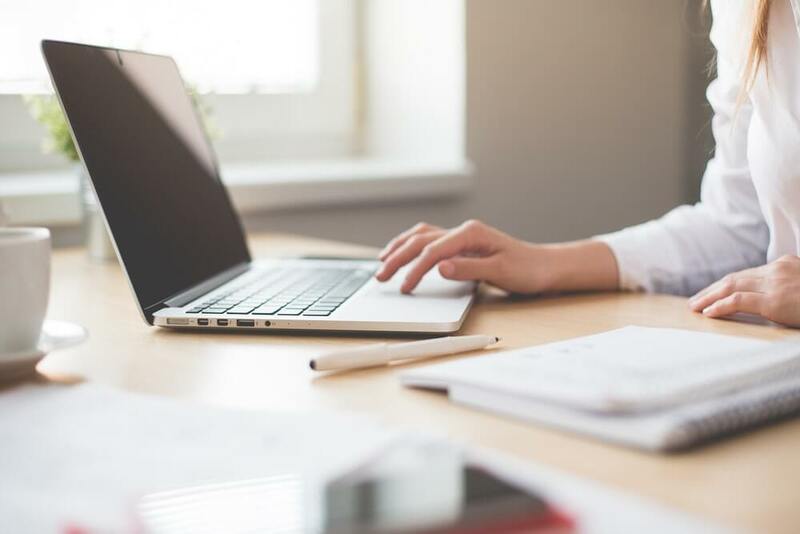 No matter your scenario, you have to admit that working with a Pinterest Virtual Assistant sounds like a pretty good idea. As luck would have it, I happen to be one! Click here to learn more about my Pinterest services.